Check out our 2019 Program! 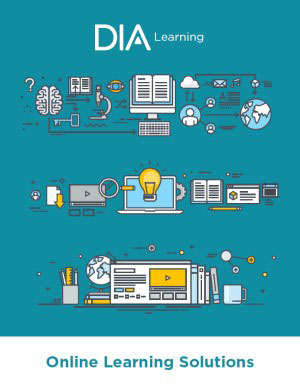 Designed and curated by DIA, this toolkit contains the latest information in the medical affairs and scientific communications field, including professional articles and exclusive podcast interviews. Also included is our on-demand recording of the DIA Medical Science Liaison Community-led webinar, full track descriptions and highlighted sessions at the forum, and key reasons why you can't afford to miss this event. Join Us Prior to the Start of the Forum! Check out our infographic with detailed information on our primer course, as well as the short course offerings on March 17 and in the morning of March 18, before the forum begins.